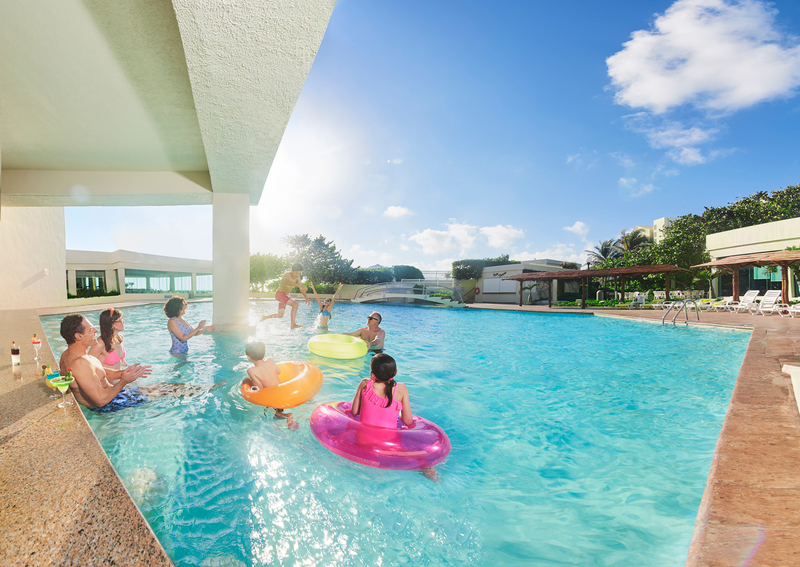 Royal Holiday vacationers come for the sun and the beach, but there’s 10 even better reasons the Park Royal always feels like coming back home. Every single Park Royal hotel is set in a landscape that’s as near to perfect as it can be. That means guests already like the idea of coming back, even year after year, right from the beginning. 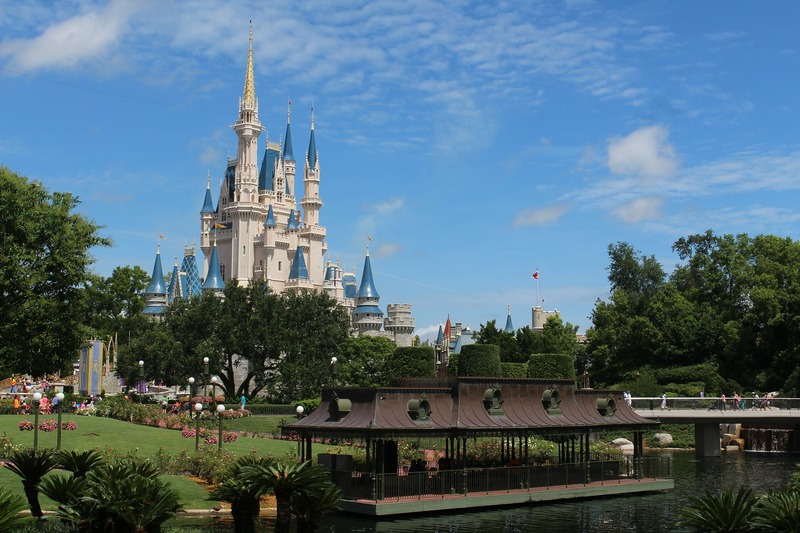 For lots of Royal Holiday vacationers, that means coming back every year is always part of the plan, and one or another Park Royal is (almost) the only place they’ll go. A step above the Park Royals in Acapulco, Ixtapa, Huatulco and the perennial favorite, the Park Royal Cancun, are the Grand Park Royal. 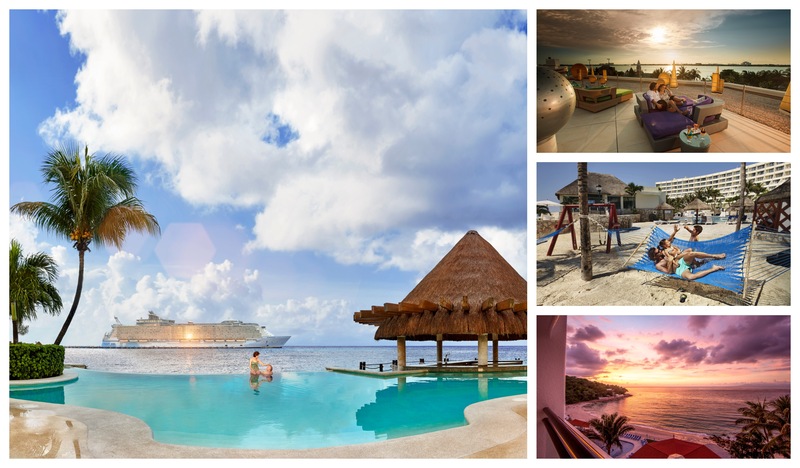 The Grand experience, in Puerto Vallarta, or Cozumel, or here in Cancun, is not just more. It’s also better… of everything. As the Grand Park Royal we want to give you new and better reasons to book, and to come back. For now, it’s not just coming home again, it’s falling in love, like the first time, and knowing that this time, it’s forever. • The Remodeling is Over. Staff is still busy, tidying up and keeping things ship-shape, but the big jobs are all complete, and there’s a lot that’s going to surprise you. • The Kids Club is all new and better than ever. Everyone from the staff and crew, down to the workmen building it, took special pride in providing a safe and fun place, just for kids. Parents are welcome too, of course, but the Grand Kids Club is re-opened, 9 to 9, every day, and as much as anything it’s intended to make sure that kids (from ages 4 to 11) – and especially those who aren’t so impressed with grown-up style fun – get lots to do, in a safe, colorful, and supervised place. Parents don’t need to be far off, but they can relax and enjoy themselves too. • The central Resort Swimming Pool is all new too. With the swim-up bar already serving drinks, there’s no reason not to take a dip. The drinking age throughout the resort is 21, but in a place as classy and all-inclusive as this, we suspect you’ll hardly notice. • Ground floor “Jr-Suite Swim-Up” Rooms are all new. Long-time Royal Holiday favorites, the famous “Swim-Up Rooms” are all remodeled. There are just 19 of them, with two double beds, (and a few with one king bed) and they all top-out at 32 square meters (that’s 344.5 square feet). They’re big. They’re also in demand because each shares a semi-private pool, almost a lazy-river, and for the holiday you’ve been dreaming of, there’s nothing else quite like them. Available for booking from 2019 onwards. • The Oriental, El Mirador Italian restaurant, La Concha seafood restaurant, and the magnificent Cocay Buffet restaurant with nightly international specials. All of that’s supplemented by no less than five lounges, Cancun’s most beautiful lobby bar, and the Café Solé for expresso and ice cream, all day and every day. All the “A la Carte” restaurants require reservations, and the lobby area where most guests book their meal times is all new, too. You can also book meals by telephone! • Flights are …well… affordable. Folks in the USA and Canada don’t often realize that Cancun is Mexico’s second busiest airport. Flights are widely, even wildly, available and some very good bargains are nearly always up for grabs. You can get to Cancun for a couple hundred bucks, pretty much year-round. 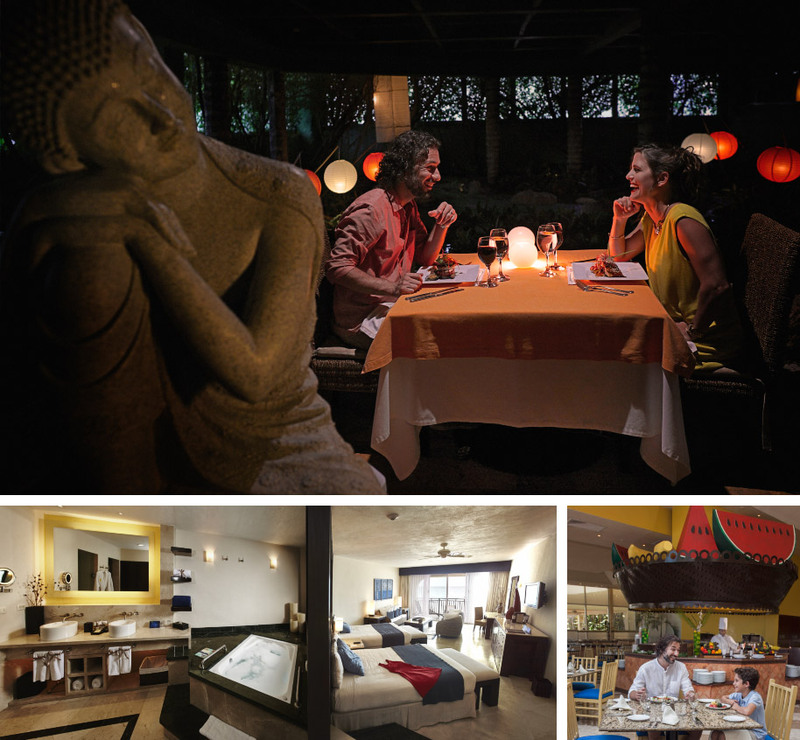 • Royal Holiday vacationers get their choice of Six Different Rooms. The most modest among them is spectacular by any vacation standards. Some guests have even been known to roll-over holiday credits from one year to the next just to stay in the room of their choice, but then, the Grand is expected to be that good. With 311 guest rooms, and counting, there’s nearly always room for everyone. • It’s the Park Royal like you remember it. The Park Royal is famous for the warm hospitality and excellent service from the entire staff. Just like you remember, it’s also spotlessly clean, obsessively detail-oriented and remarkable, down to the last grain of sand. People don’t come to the Park Royal, much less to the Grand, simply because it’s a great hotel. We’re convinced they come home to the Park Royal because it’s something like the home they’re entitled to. Being treated like they’re back home is a big part of what the Grand is intended to provide.